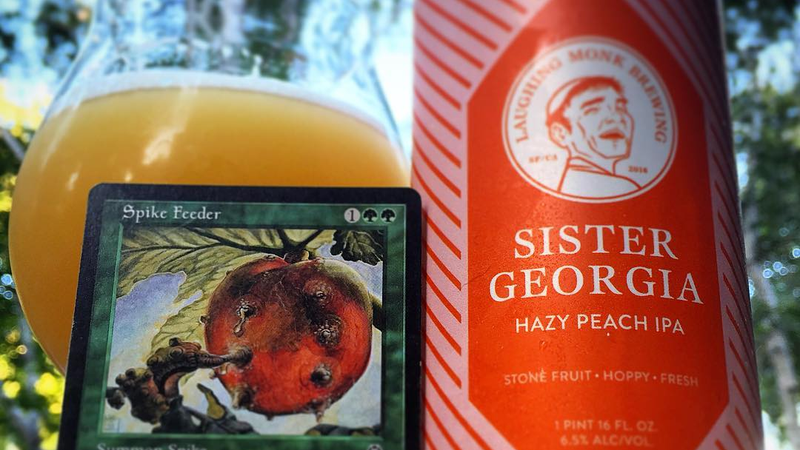 An Instagram account called “jokulhops” is pairing specific Magic cards with beers that seem to go with them. This is the kind of Magic content that I enjoy. As you can see in the header, the delicious peach fruit that the Spike Feeder is, well, feeding on looks juicy and amazing. What better way to really get into the head space of this card than enjoying a nice, cold beverage made from a similar stone fruit? I love the sense of humor to the account. 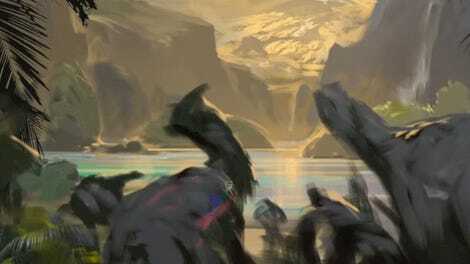 After all, Magic is a massive game with lots and lots of goats, so why not create a goat collection? And, somehow, there is a beer centered on that. Alongside jokulhops, there is also the beer-and-Magic themed “mtg_brews” which goes for a similar approach in a slightly more artful way. If you’re trying to find beer-and-Magic content, it exists.